ViewPoint Center is a private mental health hospital for Mississippi teens that has all the necessary experts in one place. We believe that a proper and extensive assessment can be conducted only when all the information gathered from doctors, therapists, and psychologists is gathered in one place and analyzed. 3 out of 4 patients that we admit have the wrong diagnosis and therefore cannot be properly treated. 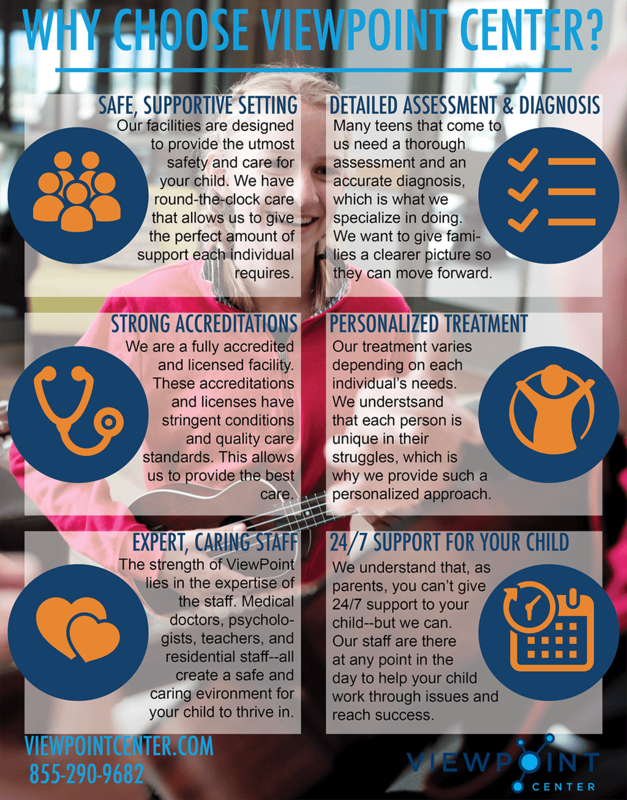 As a private mental health hospital with a top-notch staff, we are capable of establishing a proper diagnosis and a course of action to help our Mississippi patients. Although we are not located in Mississippi, we help teens and families from all over the country. What Makes ViewPoint Center a Leading Private Mental Health Hospital For Mississippi Teens?